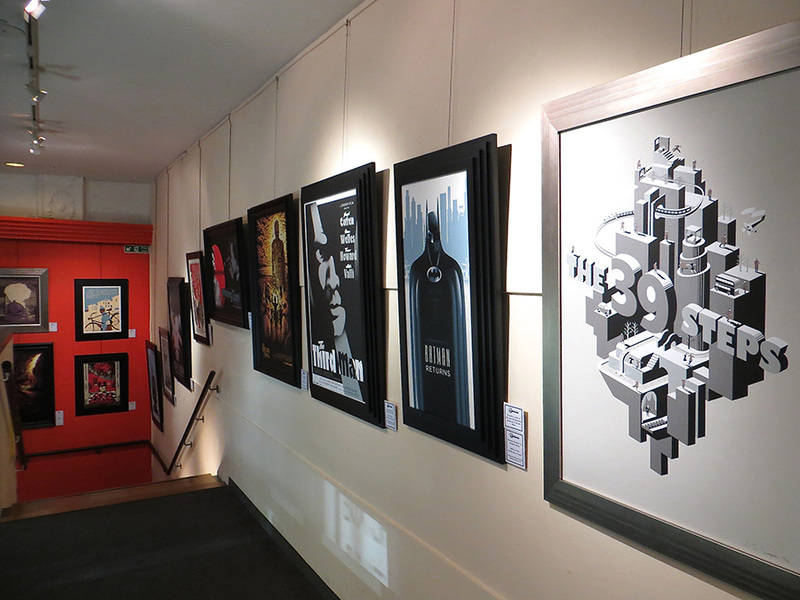 Based in the UK and established in 2009, Dark City Gallery specialises in limited edition, handcrafted screen prints inspired by pop culture (most notably films and music). We work alongside talented artists and print-makers from around the world, who create art with pride and passion. Our aim is to promote the joy of collecting art and we strive to offer the finest possible prints at affordable prices.